As the license is GNU GPL,you can use it in your modpack if you don't get money from it.Please don't comment or PM me for permissions,because you have them. Will update during 2019.2 ~ 2019.8. No exact timetable yet. 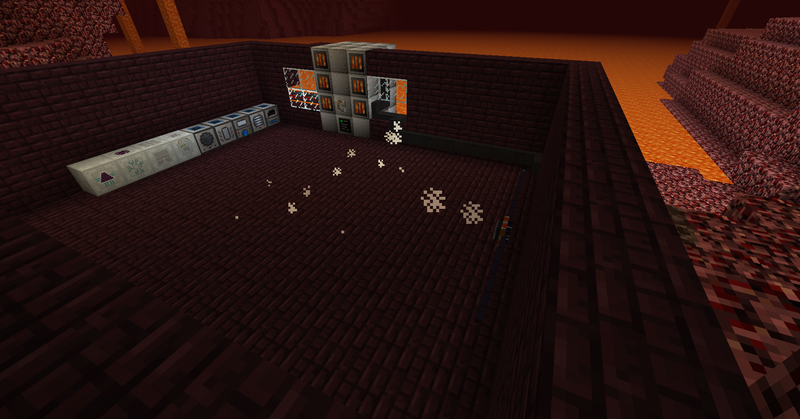 Feeling lagged when using tons of Geothermal Generators? Don't like Kinetic Wind Generators? 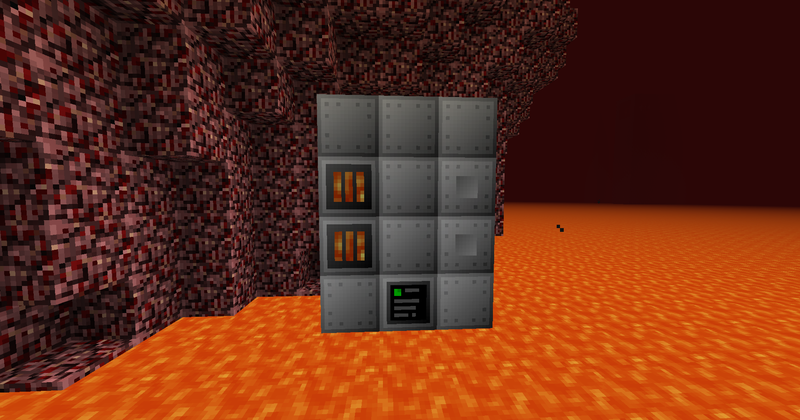 Or just want something like Solar Panel which can be used in the Nether? This mod will be your best choice. 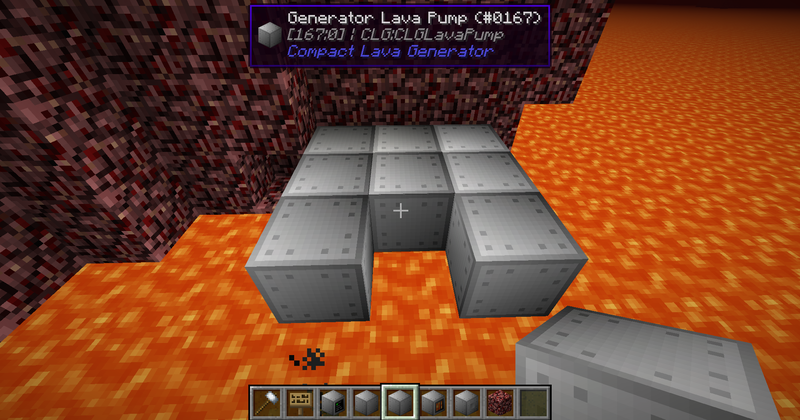 Compact Lava Generator adds a multi-block generator which can extract the "Lava Power" in the Nether. The most widely-used energy units,from EU to RF to Factorization Charge,are supported. 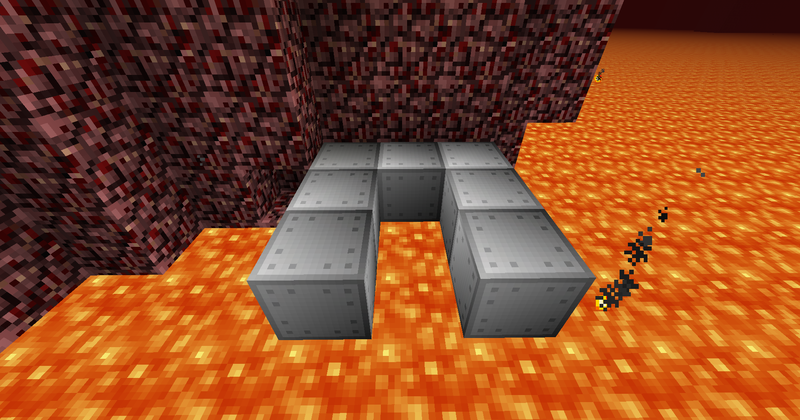 Since it has the power of generating energy without consuming lava,the whole structure is very expensive,but you'll soon find that it's worth its price. First,you need these blocks to build the structure. If you notice that the LED on the controller block turns green,then the whole structure is complete! But it isn't generating power! Congratulations! 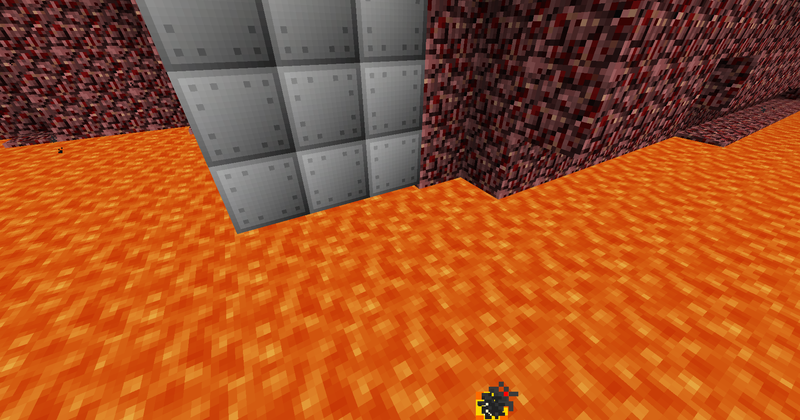 The Lava Generator is working! 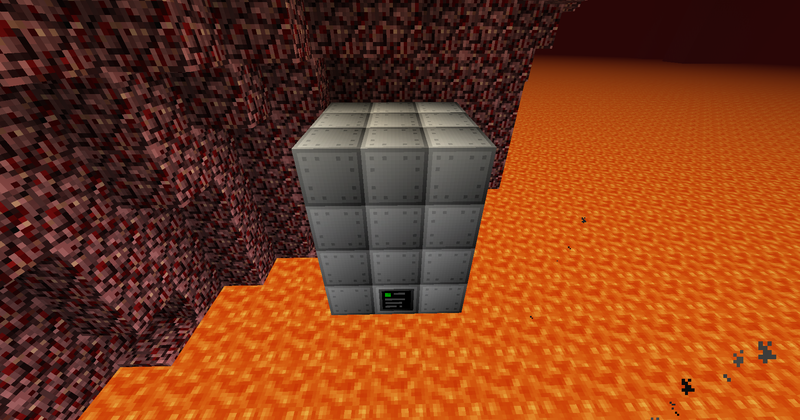 Note: The energy unit that the hatches output can be switched by using a hammer. Shift-right-clicking will switch the energy unit. 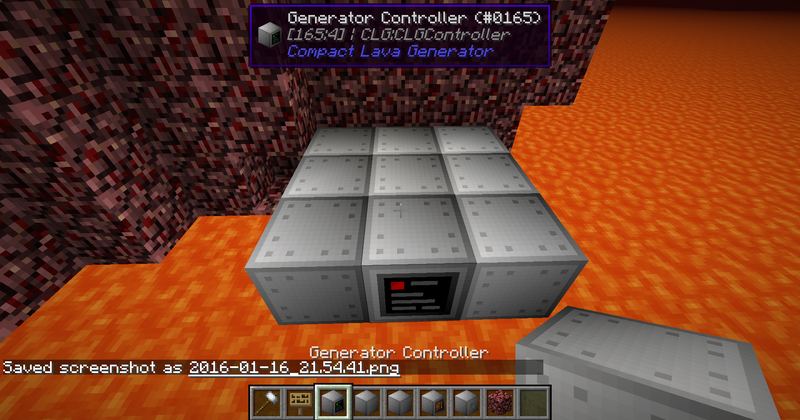 Right-clicking the controller with your hammer will display information about the generator. 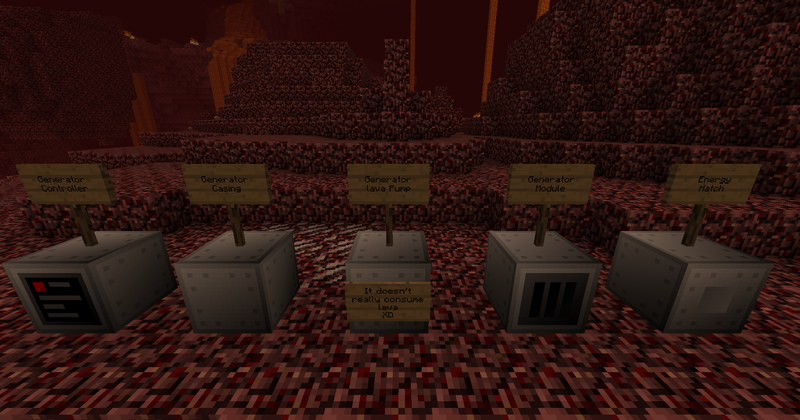 obs: in multiplayer "self server"
Is this supposed to be an addon to gregtech 5? I was thinking the same thing! 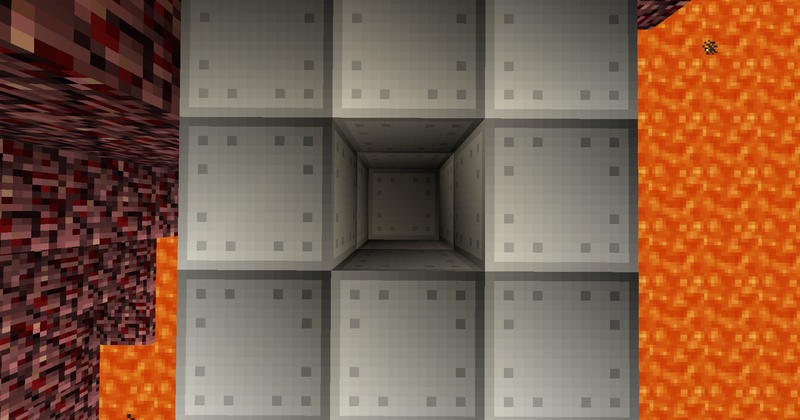 The author may have created this mod with gregtech in mind, that or he just stole the textures. Either way I love this mod!